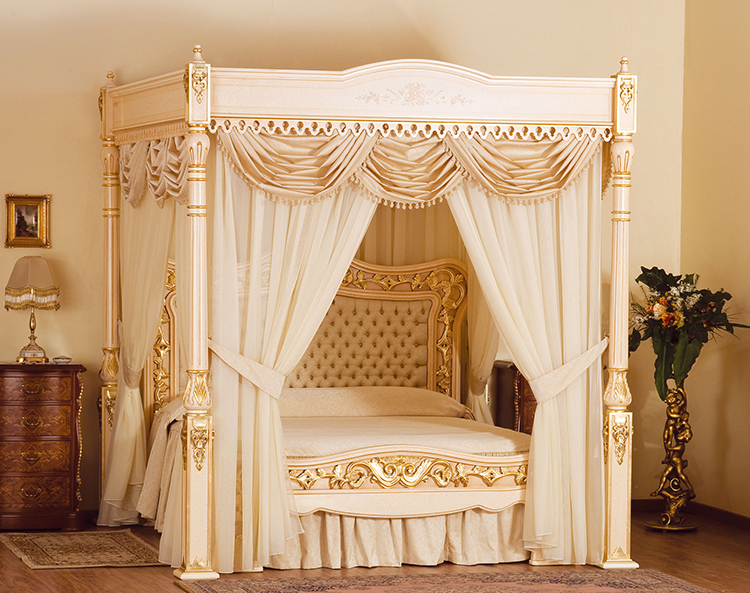 A luxury bed must necessarily conjugate appeal and comfort. Do not forget that the bed is the most important piece of furniture in a bedroom, as our good state of health depends much from good sleeping. On the other hand, bedding sets are a great occasion for designers to add a nice and colourful touch to a sleeping room. 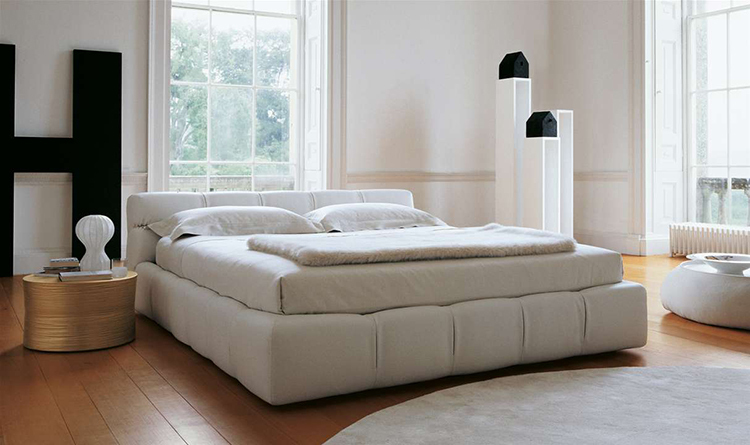 In this short galleries, we have picked up images of both traditional beds and modern beds. 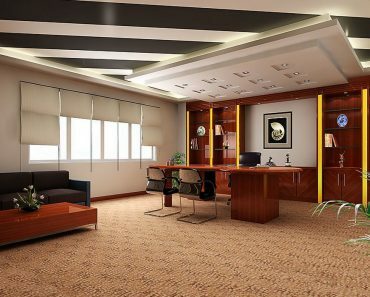 Modern designers are more concerned about some important aspects like ergonomics, while traditional beds sometimes look posher with their rich decorations and vivid colours. But, as readers know, this is much a matter of tastes. The Louis XV Caned Bed was made famous by the king of France that reigned from 1715 to 1774. 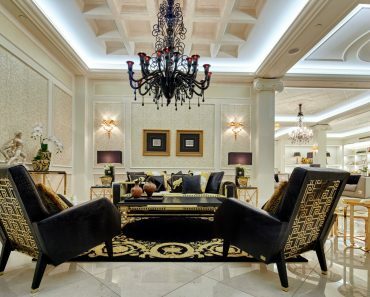 While history does not remember him as one of the most successful kings, he did have great taste in design and luxury. This bed is manufactured in London and the cane is woven by hand to make a magnificently classic head and foot of the bed. 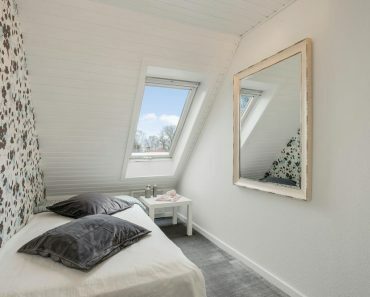 While this style of bed will not match most modern home decor, we wanted to include it in this list due to its uniqueness and design quality. This bed is available at And So To Bed London. “Baldacchino” means “canopy” in Italian language, while “Supreme” alludes to that level of top quality that only luxury products are able to achieve. 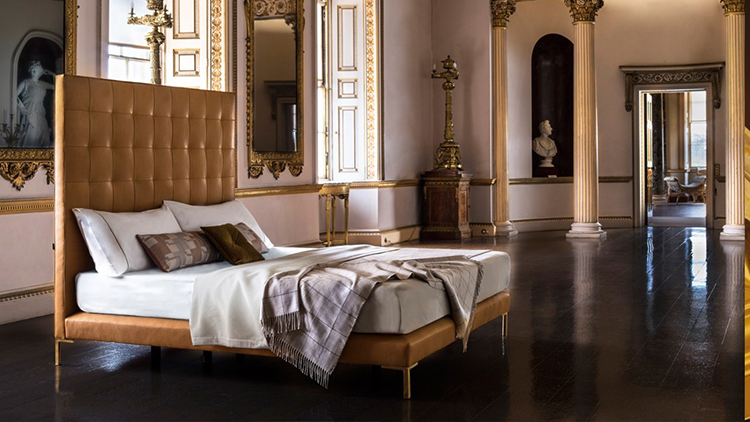 The result of the collaboration between the British luxury expert Stuart Hughes and the Italian firm Hebanon, this elegant luxury bed is 100% designed and made in UK and Italy. Chestnut wood structure, no burn certificated Italian silk and cotton fabrics, patinated and lacquered surfaces. 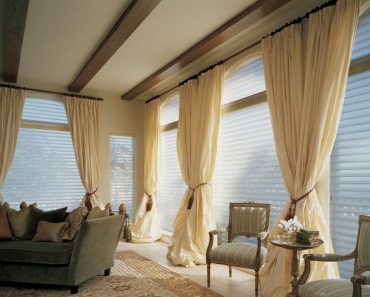 In French, “Ruché” means a cloth decoration made by pleating a fabric. 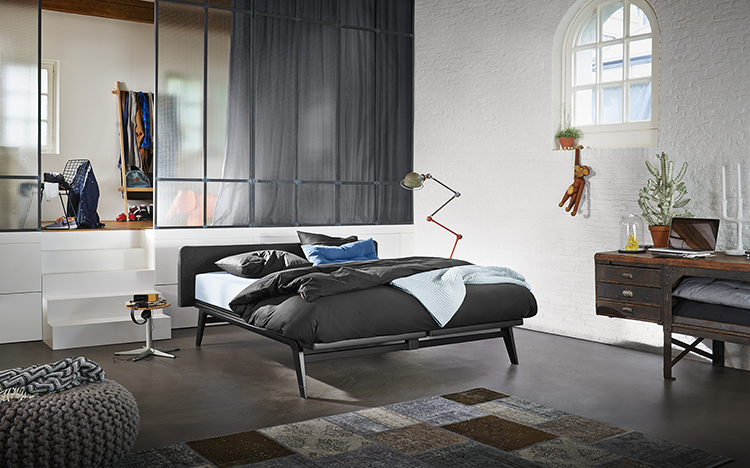 In this example of modern bed design by Inga Sempé, the comfortable sleep platform is sustained by a linear wooden supporting frame covered with a distinctive quilting pleated on the headboard. 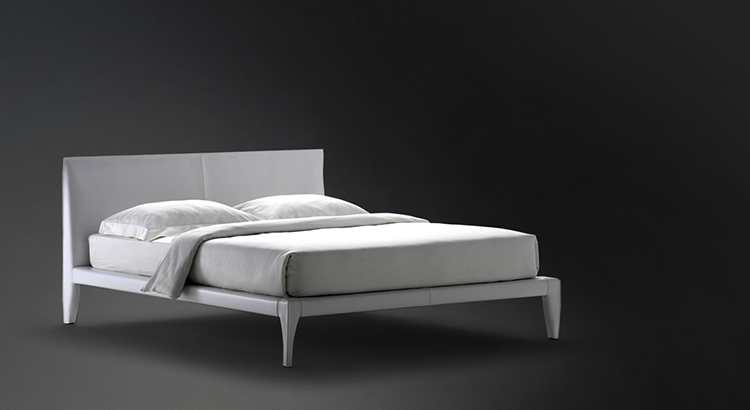 A great example of luxury bed that conveys a warm feeling of welcoming, yet being linearly simple. This is available elusively from ligne-roset.com. 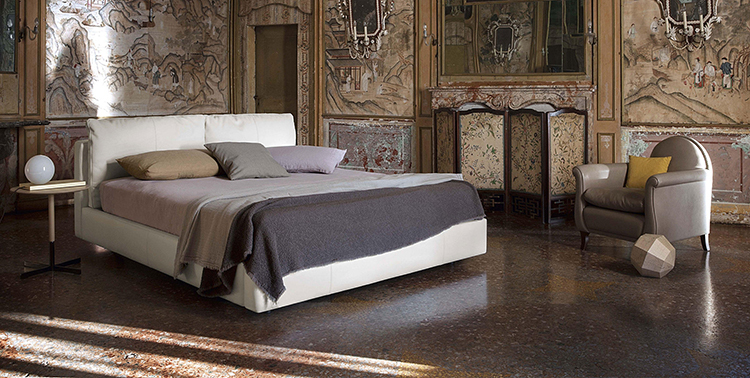 Another great example of Italian luxury bed design is “Talamo”, a creation of the architect Antonio Citterio. The utilization of luxury materials (leather, wood) and the great care on details exalts its lean lines and straight proportions. The bedding set, which is comfortable and elegantly simple in its pale colours, completes Talamo design very well. Available here bebitalia.com. The conciliation between modernism and tradition is the mission of the German company Moller Design. They aim to turn simple daily life objects – like beds – into design products that enrich users life. 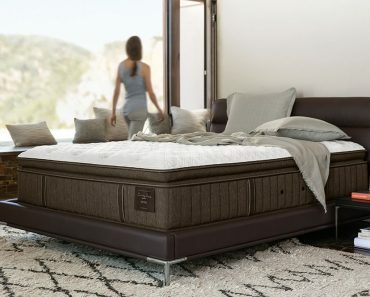 The results of their approach are long-living products that perfectly conciliate aesthetics and functionality, like in this elegant luxury bed. Exclusively from moeller-design. Functionality and flexibility are king in Ruf Betten’s design concept. Modern and comfortable, Ruf Betten’s beds have bases with ventilations and some customizable components, like headboards and bed feet. A wide choice of trendy bedding sets and quality mattresses complete the line of products of this German company: ruf-betten. 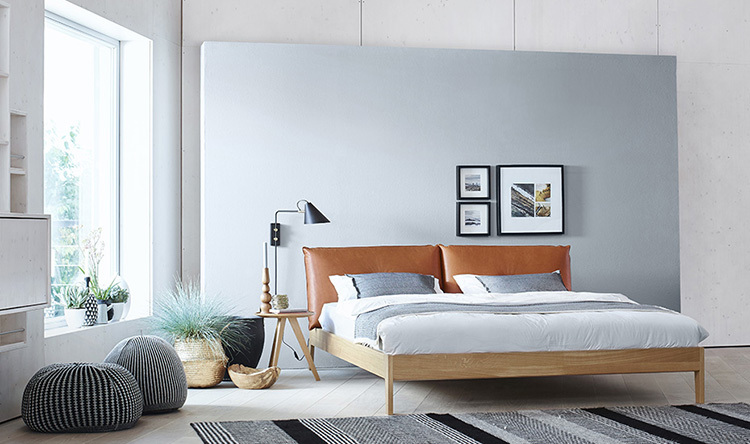 A fine example of modern bed design, “Winston” combines a stitched panel headboard with a slim box that is a distinctive feature of Savoir beds. The utilization of leather gives this luxury bed a touch of extra charm and elegance, while the simplicity of the lines exalts its unique beauty. See the details at savoir beds.